Beautiful...I love how the bubble quilting is now snowball quilting. I love this quilt. I have the pattern and have been wondering what color to do it in. I love the blue. It looks like a medium blue? Love love it. Incredible! Love it! The quilting is spectacular and really brings the quilt to life! The quilting looks a bit like whirling snow! Fantastic!! Gorgeous! This quilt is just beautiful and you did an AMAZING job on this work of art! It is just stunning how you quilted it!! You are so talented! Great job! A gorgeous quilt and a fantastic quilting job that really brings its beauty to the surface! Love it!!!! I need to make this quilt. Aren't these types of tops fun to just play and quilt freely? Looks good!!! I have the TOWA and don't use it often. I can "feel" the tension needed in the bobbin now. What a beautiful quilt, and I still haven't had time to trace mine out. I love it in blues, my thoughts were either blues or purples. She did a beautiful job. Stunning!! Thanks for taking the time to go over how you quilted it!! Just a wonderful quilt all round!! Incredible! I admire your talent so much! Ok, I love this and would you like my address to ship to, lol. Now I want to make a blue and white quilt too, maybe next year. Absolutely perfect , looks like a real snow storm with the winds blowing the snow around , just love it and I can't blame you for not wanting to give this back . That quilt is gorgeous! I would have a hard time parting with it too. I love all of those snowmen and your quilting is always fancy! I have to wipe the drool off my keyboard! The snowman quilt is wonderful! I am trying to remember if this is the pattern I have. I know I have one by this pattern designer. I am going to check in just a few minutes. Your quilting adds so much to the design. Wow! Wow!! WOW!!! Linda, you did a stunning quilting job on this wonder quilt! Your customer must be walking on cloud 9!! You turned a beautiful quilt into an amazing one. Quilt is amazingly beautiful - boy I would love to have that quilt too! Oh Linda - I'm blown away by your artistry! Thank you so much for giving me the (tiny) shove I need to load up mine! It really does come to life! 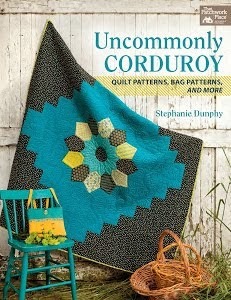 I like also how she added an outside border that isn't on the pattern! Beautiful work from both of you! Linda, your quilting is simply amazing. This is a beauitful quilt, but your quilting just makes it even more special. I love seeing your work. Blown away, girl - this is marvelous! Simply Amazing! Now I want mine to be finished! It turned out just beautiful, Linda! Well done! My SIL got a longarm and is going to start a business in Minnesota. I referred her to your last 6 mo of blog posts to see how you've gone great guns on your business. You are so talented. The role model extraordinaire! Miss ya! Happy 4th! Your quilting is incredible, and that finished quilt is a work of art. You are growing and expanding your talent with each and every quilt you finish. 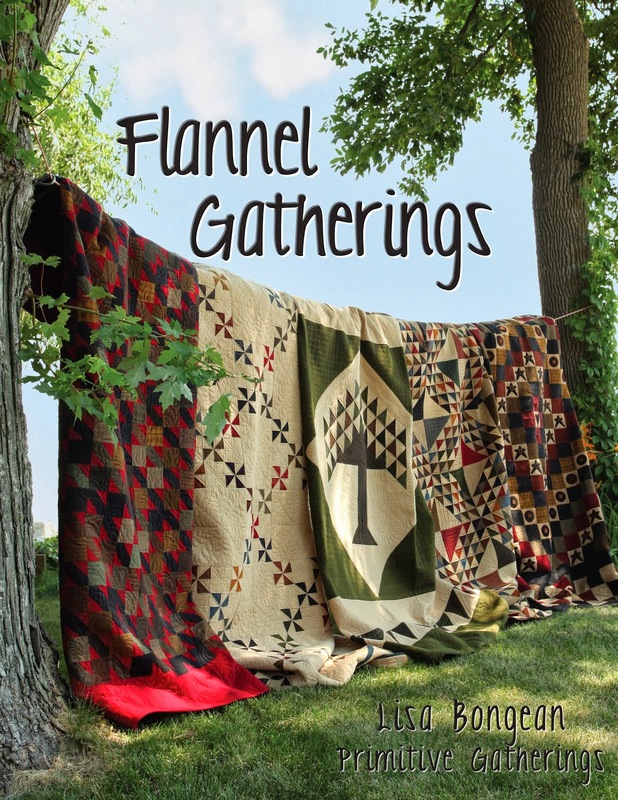 The maker of that beautiful quilt is going to be thrilled with the results of your quilting. Wow! Well done. You've really taken this already beautiful artwork to another level. Excellent work! Oh my goodness!!! That is just gorgeous!!! I love the way you quilted it, soooo beautiful... hey, guess what, next week I get to play with a Gammill for the week :) Now I really need to come over for lessons, lol!! I just love how you made it look snowy. Great job. That's one of the prettiest quilts I've ever seen! Beautiful! I'm in the process of making this quilt. I had a back picked out, but I'm not so sure now, especially after reading your comments. It's not too late to change my mind!